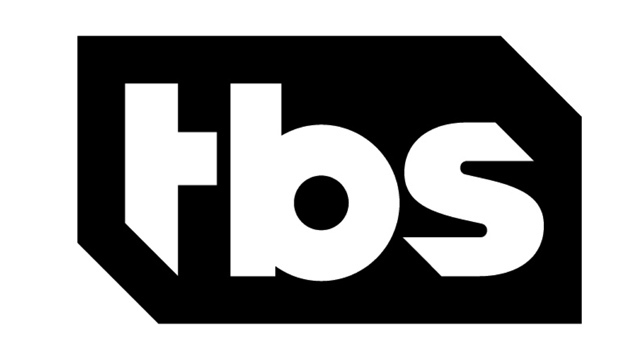 Turner has today revealed the TBS 2017 schedule and it features renewals for all six of the network’s 2016 scripted comedies. Look for a 10-episode season two renewal for comedies People of Earth and Search Party. Both series fit into the TBS 2017 schedule alongside renewals of Angie Tribeca, Full Frontal with Samantha Bee, The Detour and Wrecked, in addition to comedy mainstays Conan and American Dad. To reach younger viewers, Search Party launched with a unique binge of the entire first season over Thanksgiving week, drawing more than 1.1M viewers per episode across all platforms over five days and growing. The show performed especially strong with millennials, with 18% of its audience in the adults 18-34 demo. On VOD, Search Party was the fastest TBS original to reach 1M views and delivered the youngest, most diverse audience of any TBS original. The complete first season of Search Party is now available on tbs.com, TBS On Demand and the Watch TBS mobile app. Another binge of the entire first season is scheduled to premiere during the week between Christmas and New Year’s. Since premiering Halloween night, People of Earth has ranked one of the year’s Top 10 new cable comedies among adults 18-49 and is currently reaching 4.3 million viewers per episode across all platforms. The series has continued to grow throughout the season, with episode seven hitting a season high up 28 percent vs. the season average. People of Earth, airing Mondays at 9 p.m. (ET/PT) from Emmy winners Conan O’Brien and Greg Daniels, along with creator David Jenkins, stars an ensemble cast led by Wyatt Cenac as a reporter investigating a support group for alien abductees. Looking ahead at the TBS 2017 schedule, The Detour is set to start its second season in February, followed by the third season of Angie Tribeca in the spring, the second seasons of Wrecked and Search Party in the summer, and the second season of People of Earth later in the year. In addition, Full Frontal with Samantha Bee will continue its weekly look at news and issues as it moves to a new night, Wednesdays at 10:30 p.m. (ET/PT), starting January 11. Those shows will be joined in 2017 by the new comedy anthology The Guest Book.